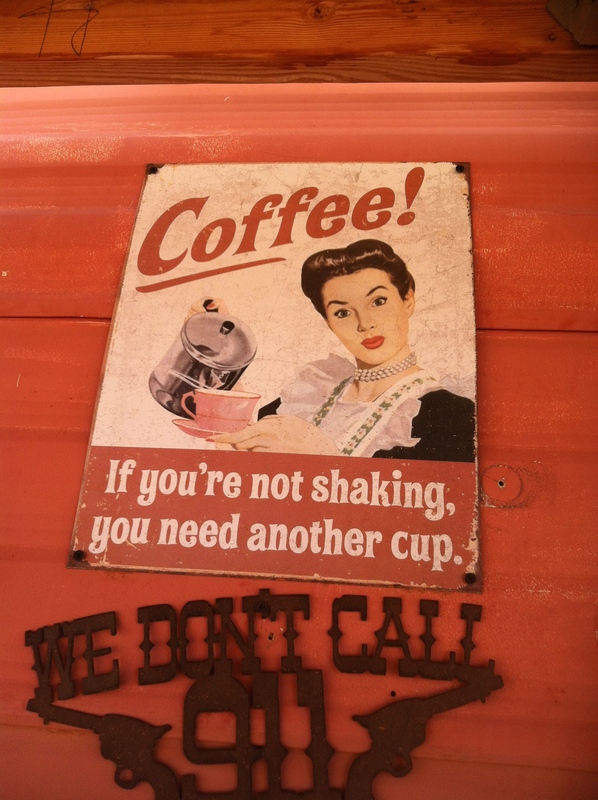 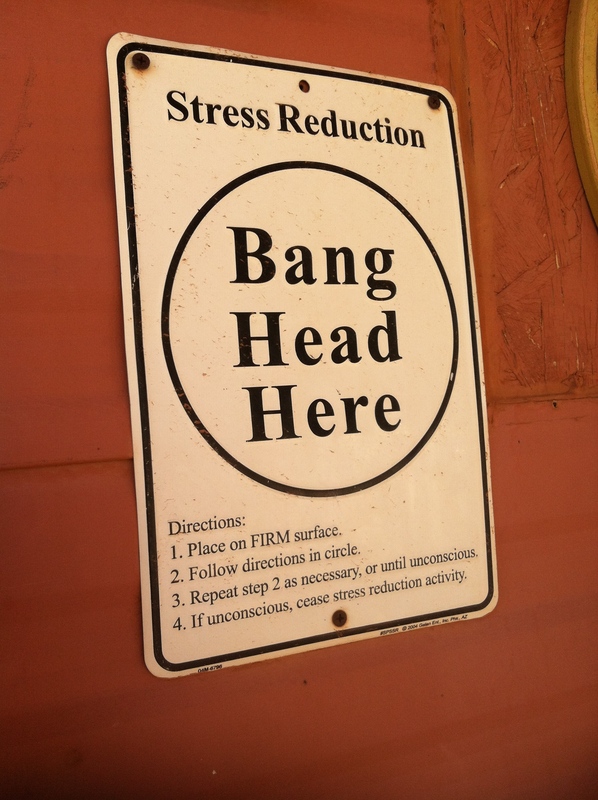 I want these signs for my house. 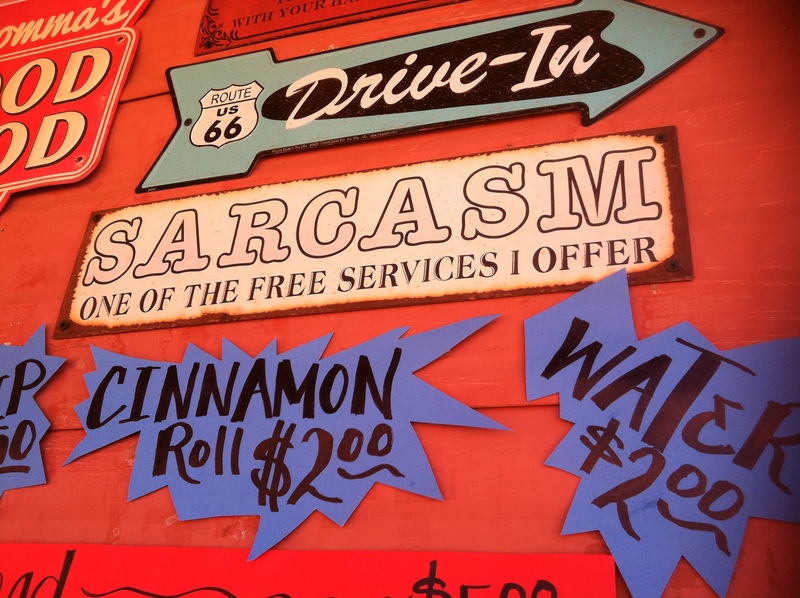 We saw these at a navajo taco/coffee food truck near Monument Valley, the kids and I had a huge giggle over them. 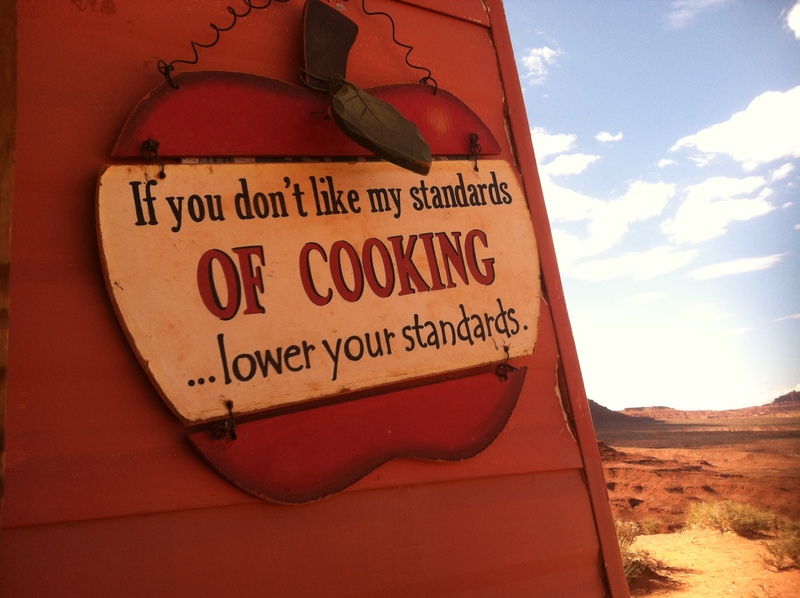 If you don’t like my standards of cooking, lower your standards. 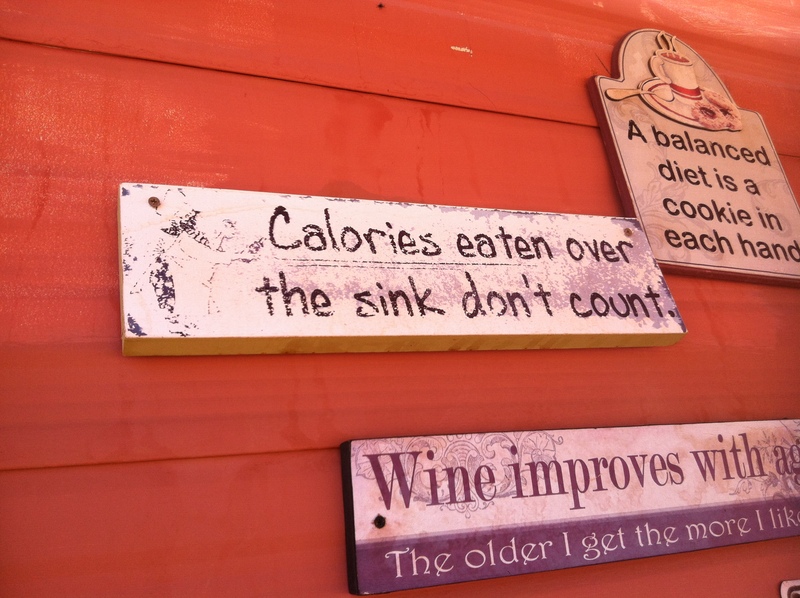 Calories eaten over the sink don’t count.